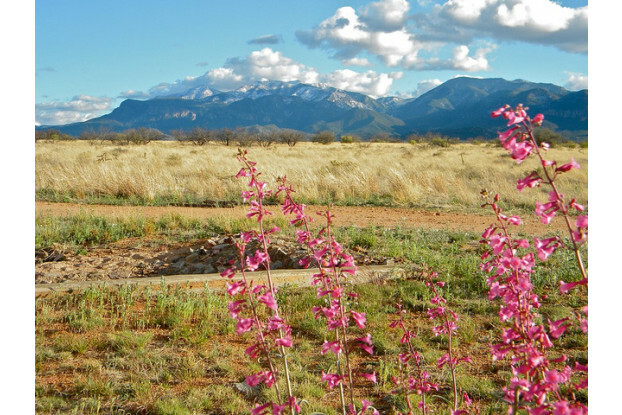 This perennial wildflower, native to Mexico and southern Arizona, can be found growing on mesa slopes or in desert canyons. 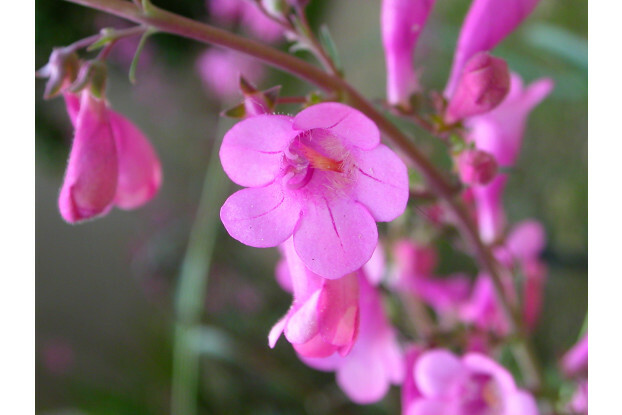 Parry Penstemon can get up to three feet tall and produces a tall spike covered in red and pink funnel-shaped flowers. It prefers a well-drained soil and full sunlight, although it can handle partial shade. It begins blooming in the spring and lasts throughout the summer. This showy wildflower looks great in rock gardens and in mass plantings.